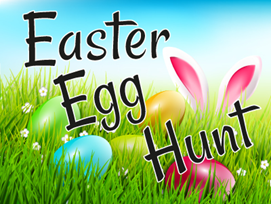 Do come along to St Peter’s Church for 10.15 am Easter Sunday Morning for a fun Easter egg hunt. There’ll be loads of Easter eggs hidden around the Church, and outside, so we need your help to find them. Tea and Coffee in the Church too.